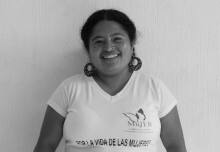 MuJER Guatemala | A PARADIGM SHIFTING VIEW OF GENDER BASED VIOLENCE? 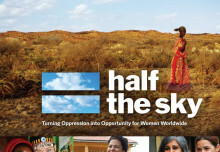 MuJER Guatemala > CAMPAIGNS > A PARADIGM SHIFTING VIEW OF GENDER BASED VIOLENCE? TED speaker Jackson Katz gives a passionate talk on the issue of Gender Based Violence.